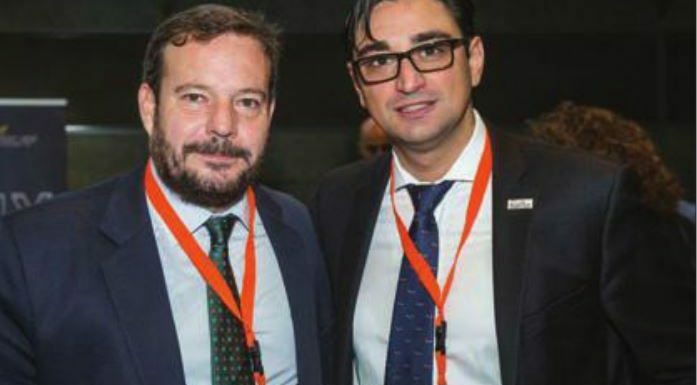 Speaking at the first round table of the recent ANESAR Congress in Madrid, Bacta president Gabi Stergides explained to an international audience that the trade association had increased its voice within the UK’s halls of power over the past 12 months. After so much engagement with politicians during the FOBT debate, Stergides detailed how the association has “done many things to demonstrate our industry is both powerful, but also responsible”. Stergides reported that Bacta had been working hard to reposition perceptions, outlining successful initiatives where it offers training for employees at all levels and software to aid them on the job; staging seminars and conferences to share best practices – notably its inaugural Social Responsibility Exchange. Stergides also highlighted how the assoiations employs mystery shoppers to verify that standards are being met, and works with manufacturers to give more information, both to the player, the regulator, and to Bacta itself – so that every- one can make more informed decisions. “Every three months we look at statistics and what to do to improve,” added Stergides. have avoided the lengthy, drawn out battle in last year’s Triennial Review. Indeed, the topic of the round table was all about gathering data and taking responsibility, a strategy that Alejandro Landulance, CEO of Spain’s gaming trade body CEJUEGO, believes has given his association more influence in 2018. Indeed, all members of the ANESAR Congress panel advocated self-regulation in both advertising and sector planning – a perspective that has become increasingly convincing since the UK government’s tough stance on FOBTs.